The Brisbane South Region includes the geographical areas of Scenic Rim Shire, Logan City, Redland City and the south side of Brisbane City. With 45 ACC churches in the Region, Brisbane South is one of the larger regions of Queensland/Northern Territory. 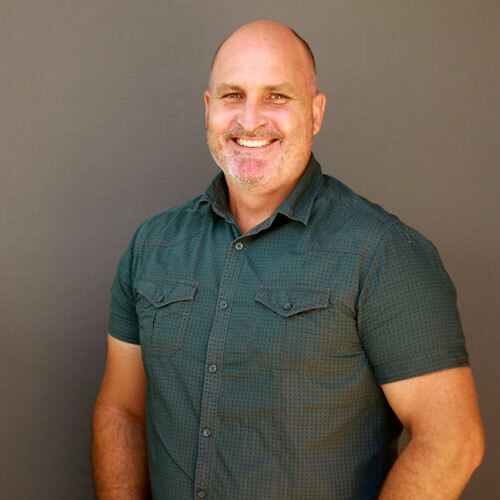 The Brisbane South Region is ever expanding with many new church plants and campus expansions, as well as church school ministries. There is ongoing development of churches and ministries as well as a steady stream of church planting. We have flagship churches across our region as well as many great unique local churches and diverse ministries. We have amazing and unprecedented opportunities to impact a community that is rapidly growing and one of the most multi-cultural in all of Australia.